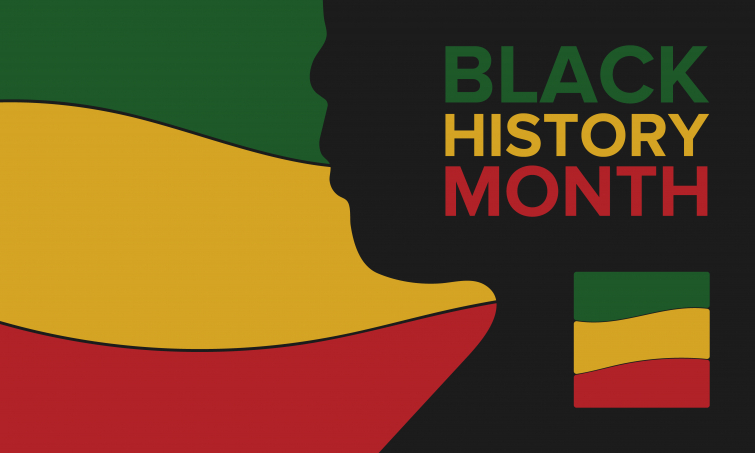 African American History month is a time where we as a nation pay tribute to the generations of African Americans who struggled with adversity to achieve full citizenship in American society. In honor of this celebration, this blog by John Piper seems suitable. American evangelicals are discovering this — some for the first time — as the fatherland they so mistakenly considered their home disintegrates before their eyes. It could be that one of the beautiful effects of this disorienting situation would be to recalibrate our Christian homing devices, so that we find ourselves traveling toward heaven in such synchronization with sojourners of every race and ethnicity and culture that we would feel the sweetness, as never before, of who our real traveling companions are." John Piper so poetically says.